Not having an ear speaker is detrimental to being able to use your iPhone 6s plus! Whether it is a fuzzy/crackling sound, sound that fades in and out or no sound, we can help you out. 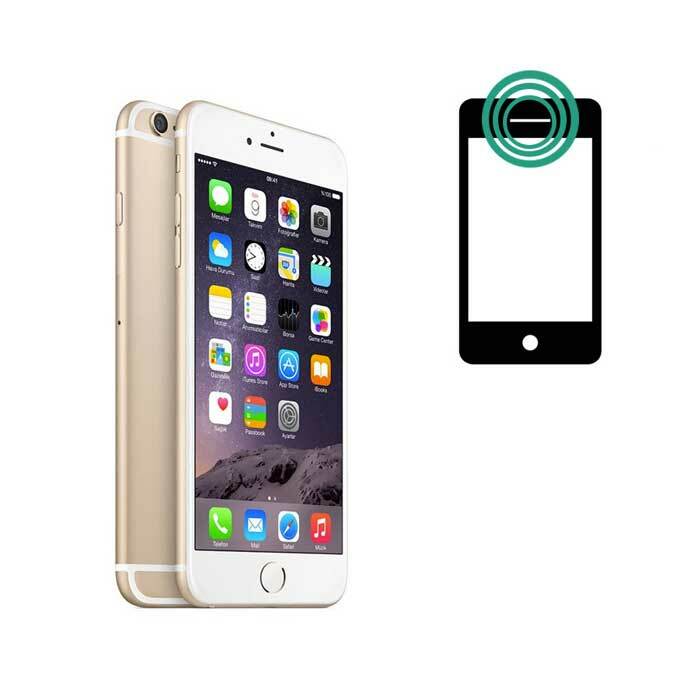 Bring in your iPhone 6s plus today for ear speaker repair, and get back to using your phone on the go!